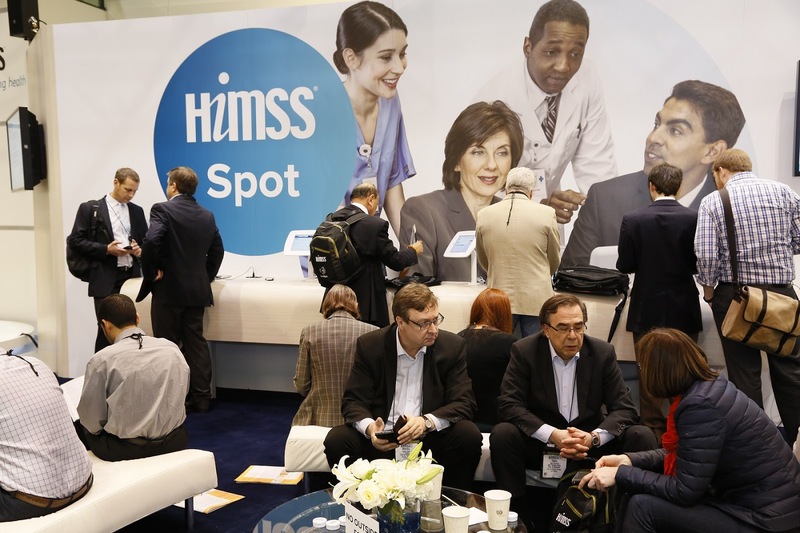 HIMSS 2018 saw major exhibits by Amazon, Google and Microsoft, as well as other large IT-based companies all looking to stake out a share of the billion dollar healthcare IT market. The significance of that recognition is that at last healthcare IT may become a focus for innovation in terms of using information technology to improve healthcare delivery, rather than having to always adapt technology to the health IT arena. That is one of the observations of the recent health IT gathering in Las Vegas, March 5-9, 2018 made by OTech Imaging president, Herman Oosterwijk. From the Apple app that accesses a patient’s EMR, to FHIR, blockchain and artificial intelligence, the meeting held something for everyone involved in healthcare IT. For more insights view his blog. The keynote speaker was Eric Schmidt, former executive chairman of Alphabet, the parent company of Google. Other luminaries included David Shulkin, secretary of Veterans Affairs, Vice Admiral Raquel Bono, director of the DOD Health Agency, and NBA hall of famer Magic Johnson. Attendance at this year’s meeting topped 40,000 health IT professionals, clinicians, executives and vendors from around the world. There were more than 300 education programs and thought leader sessions with more than 1300 vendor exhibits. Next year’s meeting will be held Feb. 11-15, 2019 in Orlando, Fl at the Orange County Convention Center.